The American public may be divided over whether climate is changing, but coastal managers and elected officials in nine states say they see the change happening—and believe their communities will need to adapt. That’s one finding from a NOAA Sea Grant research project, led by Oregon Sea Grant and involving multiple other Sea Grant programs, which surveyed coastal leaders in selected parts of the nation’s Atlantic, Pacific, Gulf and Great Lakes coasts, as well as Hawaii. 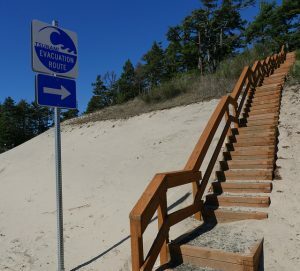 Three quarters of coastal professionals surveyed – and 70% of all participants – said they believe that the climate in their area is changing—a marked contrast to results of some national surveys of the broader American public which have found diverse and even polarized views about climate change and global warming. The following publication is available as a free download from Oregon Sea Grant. 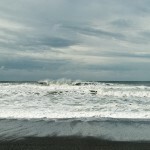 The print version may be purchased from Oregon Sea Grant’s e-commerce store. On Oregon’s rugged coast, large-scale infrastructure for public utilities is virtually nonexistent, meaning that drinking water must be obtained through small systems, domestic wells, or springs. 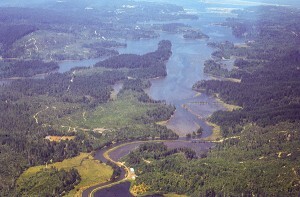 While a portion of Oregon’s coastal population utilizes a domestic or private source, the vast majority of residents rely on small public systems for their drinking water. Unfortunately, risks associated with small drinking-water systems are not widely documented nor well understood. 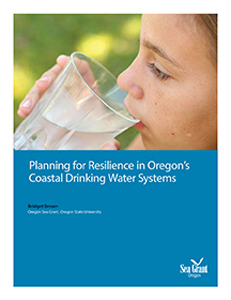 Planning for Resilience in Oregon’s Coastal Drinking Water Systems is the result of case studies of 13 drinking-water sytems in coastal Oregon. It examines risks to these systems including infrastructure issues, contamination, climate change, earthquakes, and tsunamis, and explores actions to increase resilience, such as planning, backup supply, source water protection, infrastructure improvements, and communication. The publication will be of value to coastal water system managers, city planners, and coastal residents interested in water supply issues. 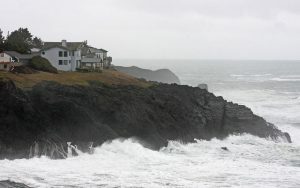 A pair of workshops on sea-level hazards are coming up Oct. 24 and 29 on Oregon’s south and north coast to help local emergency managers, planners and the interested public learn more about sea-level risks and what can be done about them. 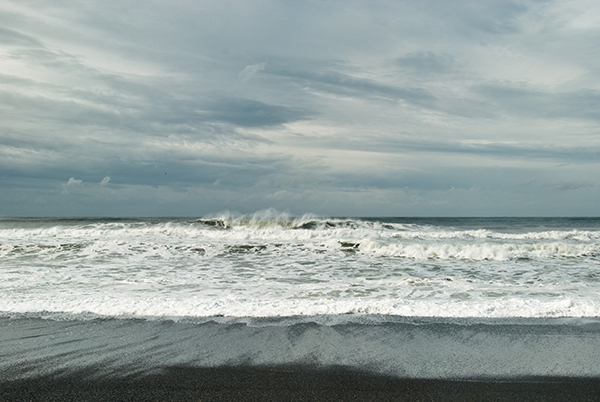 Sea-level rise, storm surges and tsunamis will all be covered in the two workshops, organized by Oregon Sea Grant and the Oregon Coastal Management program. 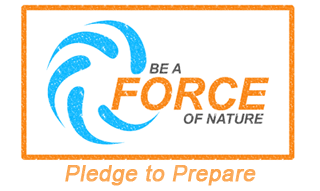 The purposes is to explore how learning more about the natural hazards posed by sea levels might affect local communities and their decisions: What science tells us, how that information can be used, how communities might respond and what tools and resources they need. The first workshop takes place from 1-4 pm Oct. 24 at the Red Lion Hotel, 1313 N. Bayshore Drive, Coos Bay. The second will be held at the same time Oct. 29, at Tillamook Bay Community College rooms 2140215, 4301 Third St., Tillamook. 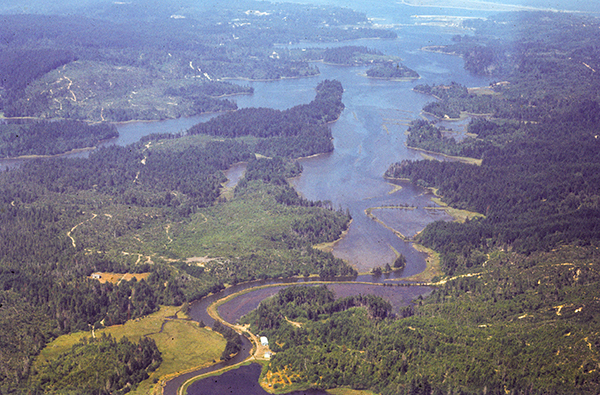 The effects of changing sea levels on estuaries and wetlands (speaker TBD). After a question-and-answer session on the science of sea level hazards, a panel of local elected officials, planners, public works and emergency managers will informally discuss how this information can be used in their day-to-day work, what community resources are at risks and what decisions they are making that could be affected by the information. Both meetings are free and open to the public. For more information, contact either of the workshop coordinators: Oregon Sea Grant’s coastal hazards specialist, Patrick Corcoran, or Jeff Weber, Oregon Coastal Zone Management Program.